Choice Wine/Couples Bible Study-Registration Open! 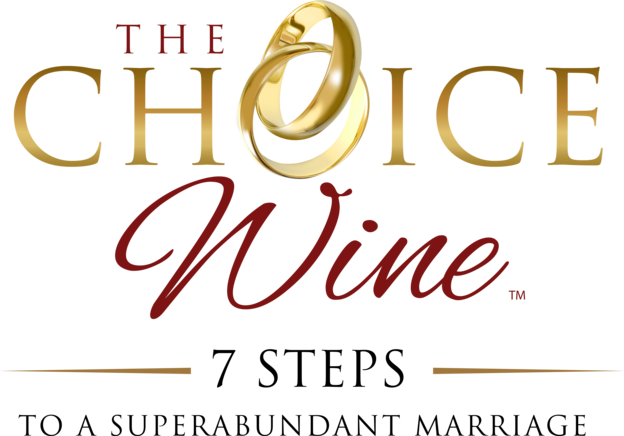 The Choice Wine introduces couples to the 7 Steps to a Superabundant Marriage. When intentionally lived throughout their marriage, these simple yet powerful steps have the ability to transform a couple’s marriage and family! A new way to enjoy Friday Night “Date Night” with your spouse, Friday evenings in the BSS Lecture Hall, 7:00p to 9:00p (Child care available). Online registration OPEN! Study leaders: Ben & Melissa Coursey.